Streets decorated with Christmas lights, sounds of Christmas music in supermarkets or offices decorated with Advent calendars remind us of Christmas nearing. However, the main sign that the real Christmas fever has already started is the search for gifts. Although in December, there are queues in shops, nowadays you can notice a trend that instead of looking for material things, people are increasingly choosing gift vouchers for entertainment or recreation. According to Vainius Žalimas, the head of the e-shop "DovanuSala.lt" the demand for gift vouchers has been steadily increasing over the past few years, and sales intensify before the holidays. "The requests for gifts reach us right after the Halloween, active sales start at the end of the November, and the peak reach the week before Christmas. During this period, the sales increase up to 3 times or more", he says. When asked to name how much money do people spend for gifts on average, V. Žalimas says that this amount is about 40 Eur. 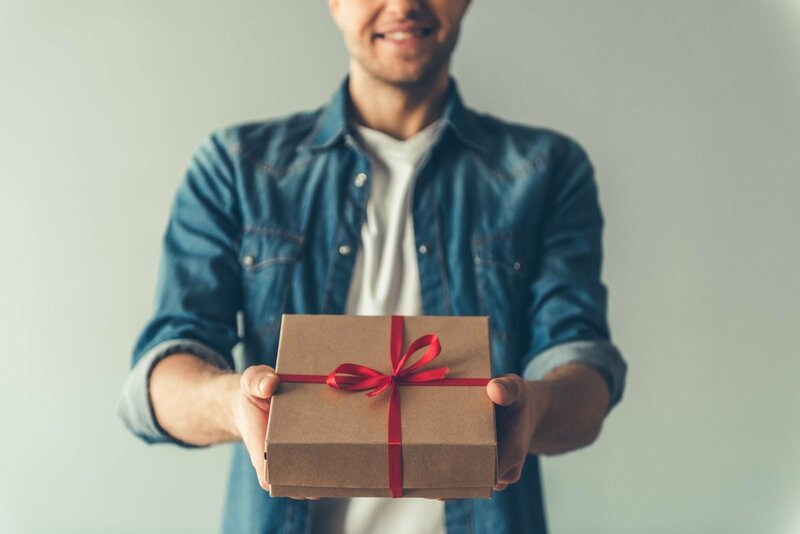 He notices that more expensive gifts are bought for couples and there are tending to spend more money the ones who want to surprise their parents. Among them, there are very popular offers of overnight accommodation in hotels and it is very important that there would be included full suite of services: pools, saunas, massages, dinners, etc. "The most popular Christmas gifts are SPA treatments and water entertainment. It is a variety of massages, exotic rituals, treatments with chocolate or amber, or visits in the water park for the whole family. For immediate family and the closest friends, our clients usually buy overnight accommodation at various resorts. We also notice the gift trends for men such as biking by quadricycles, extreme shooting or virtual reality entertainment. For not so close friends, people buy non-binding gifts, such as dinner in a restaurant, various tastings, etc. ", the head of "DovanuSala.lt" shares these examples. According to V. Žalimas, gift vouchers help to save time and avoid standing in queues, which take a lot of time, energy and can cause stress. "Although it is said that the period before Christmas must be dedicated to concentration and tranquillity, you will get a completely different impression in any supermarket. People are rushing like mad, thinking what a gift to give to an uncle or a sister and spend a lot of money on the trinkets, which later gather dust in drawers, and on shelves. Today people more value immaterial gifts and choose something that can give new experiences, emotions and long-time memories, so the fight against the shops is increasingly being won by gift vouchers. Purchasing them online, you can save your time, choose from a wide assortment of products and stay original," he says. How to choose a perfect gift? When asked what can help to choose a perfect gift, the head of the electronic gift shop admits that there is no one miraculous formula. "My advice would be very simple - when you are looking for gifts, think not about what you like or not, but remember the hobbies and passions of the person you want to surprise. We often do not dare to buy something because we do not understand it, or we are afraid to be wrong, so we choose a safe option. However, if you want the Christmas gift would be exceptional and cheer its receiver, try something what would match his/her personality. Perhaps this is a person who appreciates culture and art who dreams of tickets to the theatre, or perhaps he/she likes active leisure and adrenaline, so he/she will be happy to have a chance to take a ride by sports car. If you are attentive and spend some time on personality analysis, you'll hit the bullseye," Mr. Žalimas says.